Zen Cho for “Rising Lion—The Lion Bows,” Strange Horizons, March 21, 2011. 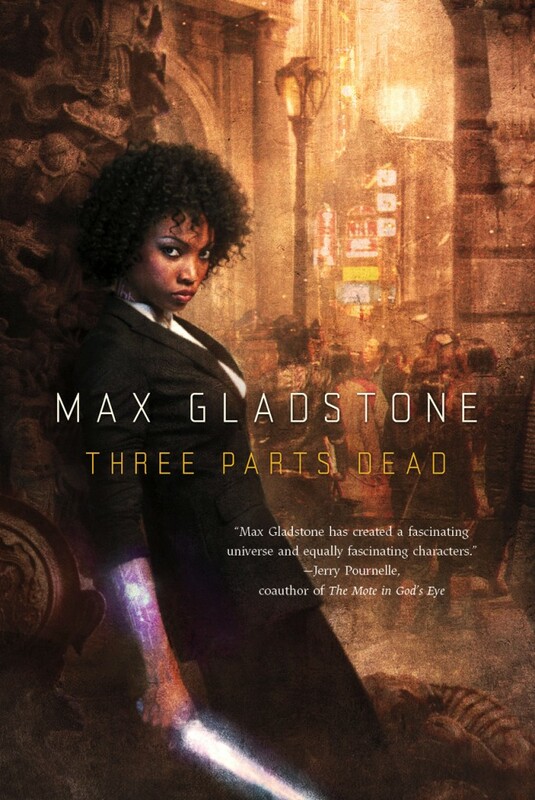 Max Gladstone for Three Parts Dead, Tor Books, 2012. Mur Lafferty for “1963: The Argument Against Louis Pasteur,” in The Thackery T. Lambshead Cabinet of Curiosities, Harper Voyager, 2011. Stina Leicht for Of Blood and Honey, Night Shade Books, 2011. 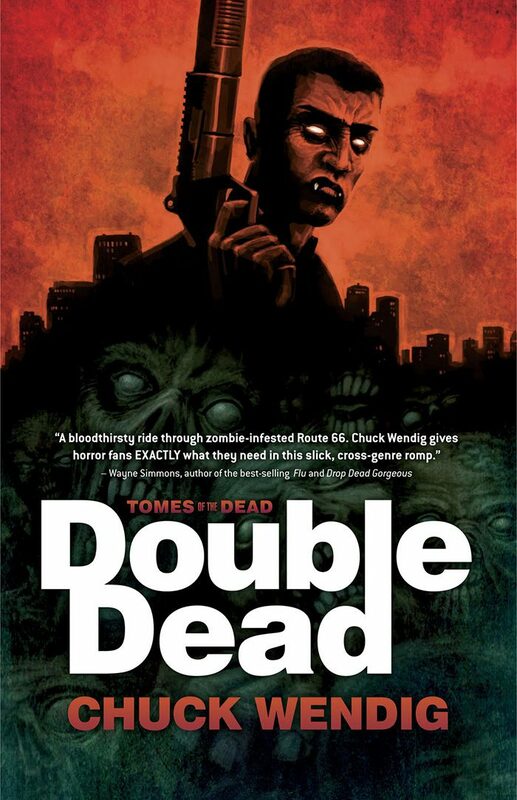 Chuck Wendig for Double Dead, Abaddon Books, 2011. Many other talented new authors qualified for the Campbell Awards this year, and all those that were considered are listed here. 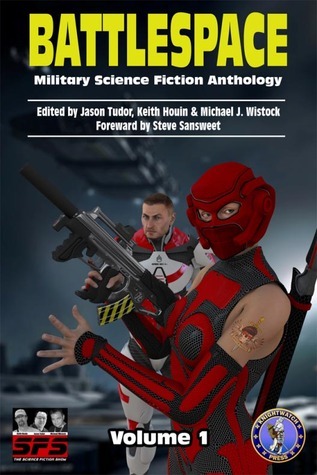 Members of the World Science Fiction Society will vote for the winner. 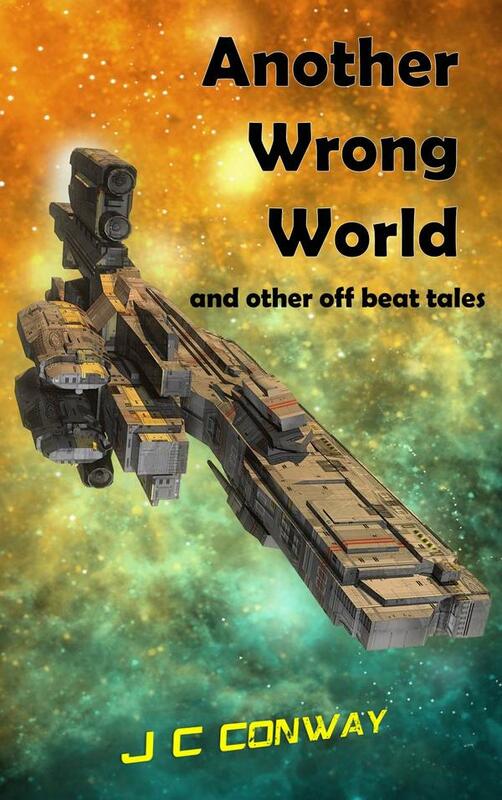 The 2013 winner will be announced at the World Science Fiction Convention, LoneStarCon 3, in September. 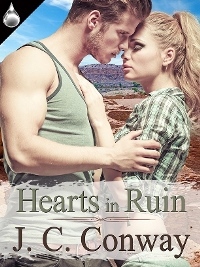 This entry was posted in Contests, Fantasy, Science Fiction and tagged fantasy, John W. Campbell Award, Science Fiction, world science fiction society. Bookmark the permalink.